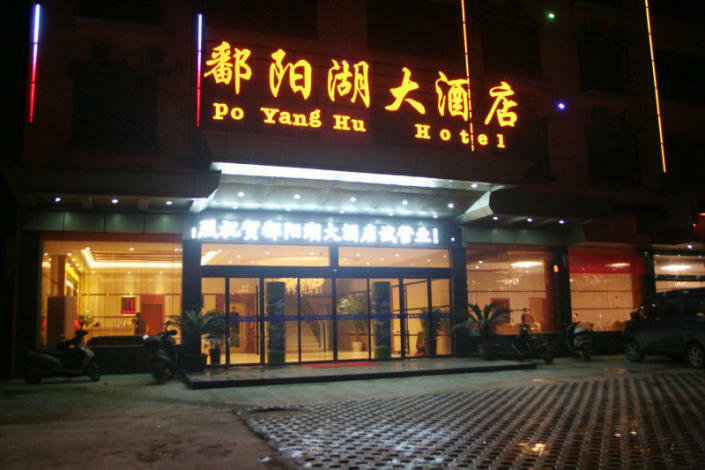 The Po Yang Hu Hotel (Poyanghu Dajiudian) is situated opposite to a bus station. In terms of dining, guests can enjoy local fish in this Wuyuan hotel. Additionally, a multifunction hall is suitable for guest to plan events. 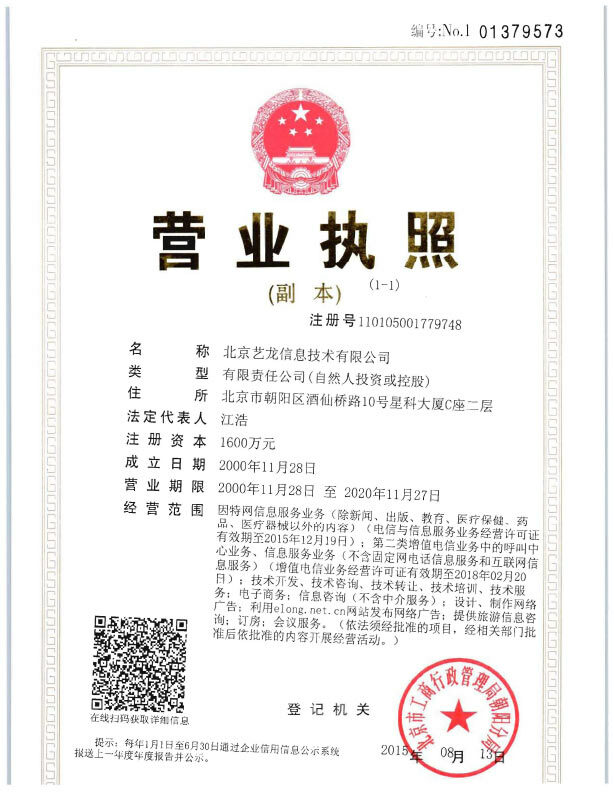 New bus station opposite the hotel is located in wuyuan, close to the city of material of wuyuan, convenient to wuyuan culture square, position is superior, the transportation is convenient. - jingdezhen airport about 75 kilometers.